At first glance the Olympus E-PL9 looks very much like its predecessor, the E-PL8, sporting a similar rangefinder-like retro design. The new version has a slightly larger hand-grip on the front, larger shooting mode dial on the top, and a faux leather covering that now wraps around the entire camera, and a new built-in pop-up flash which replaces the small external flash unit that shipped with earlier E-PL cameras. Despite the inclusion of the pop-up flash, the E-PL9 is still the same size and weight as its predecessor, but because of the pop-up flash, you can no longer fit the optional VF-4 electronic viewfinder, although as it was priced at £200, we can't imagine many E-PL8 owners actually did. So the Olympus E-PL9 is strictly a camera that you hold out in front of you to compose an image - if you want a viewfinder, you'll need to spend more on the Olympus OM-D E-M10 Mark III. The PEN E-PL9 now offers Bluetooth LE connectivity, in addition to wi-fi. You can use this to pair the camera with your smartphone, and also transfer images from your camera to your phone, even if the E-PL9 is turned off. The new Advanced Photo (AP) mode, available from the shooting mode dial, handily groups together all of Olympus' clever modes in one place, such as Live Composite and Live Bulb, which used to be buried deep within the menu system. The Panorama AP mode is actually now a "sweep" version, just like Sony have been doing for the last decade. Instant Film is a new addition to the popular Art Filters, mimicking early instant film cameras. The auto-focusing system in the Olympus E-PL9 is the same as the E-PL8, with 121 contrast-detection AF points and a variety of different modes including the popular eye-detection. While it's not the speediest system around, it is at least reliable and well-proven. 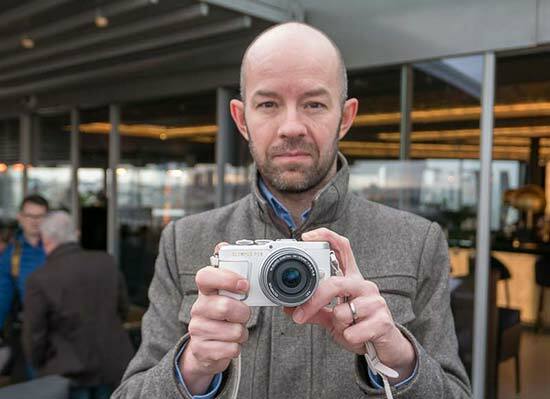 Check out our hands-on gallery of photos of the Olympus E-PL9 camera. 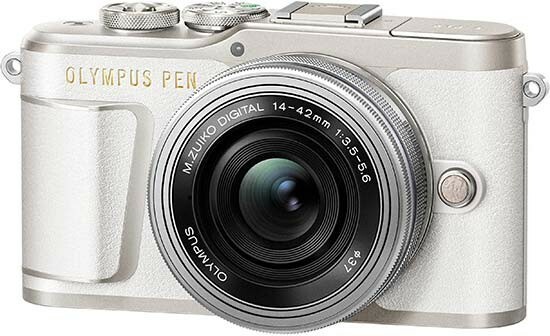 The Olympus PEN E-PL9 has exactly the same 16 megapixel sensor as its predecessor, although the inclusion of the TruePic VIII processor from the more expensive E-M10 Mark III model should ensure similar image quality at a lower price-point. We've already shot an extensive gallery of indoor and outdoor photos with the E-PL9. On the video side, the E-PL9 can now record 4K movies at 30fps, a step-up from the E-PL8's 1080p recording, making sure that the new version can compete on a level playing field with its main rivals at this price-point. Our sample images page has examples of both 4K and 1080p footage. 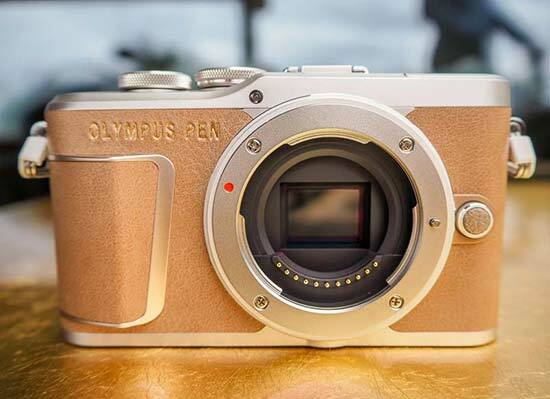 Take a look at some official sample images taken with the Olympus E-PL9 camera. 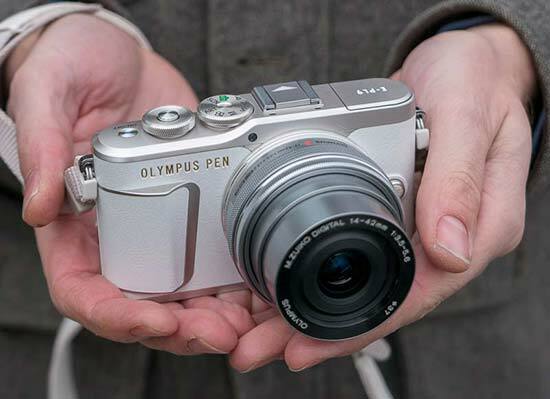 The Olympus E-PL9 is an evolutionary, rather than revolutionary, addition to the popular PEN range, adding a built-in flash whilst losing the ability to fit an optional viewfinder, making it even more targeted towards people looking to upgrade their photography experience from a smartphone to a "proper" camera. This impression is further bolstered by the addition of always-on Bluetooth connectivity, making it easier than ever to actually get the photos off your camera, plus the combination of the tiltable screen and various selfie/beauty modes carried over from the E-PL8. 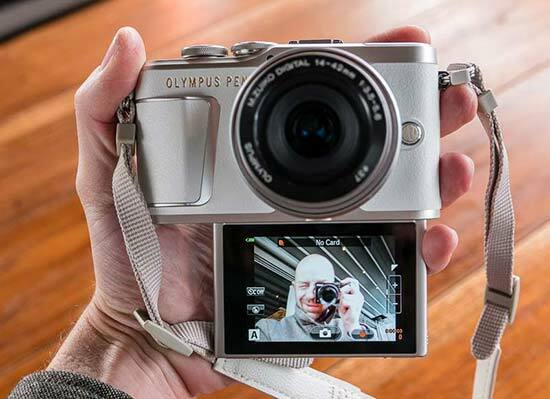 So what do you think of the new Olympus E-PL9? Leave a comment below..